Introduction 1. Ball (Closed And Open)And Roller Bearings. 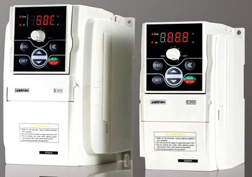 Introduction Inverter For Standard Motor, Pump Motor, Fan Motor, Servo-Motor.